1. Jackfruit hack. Plant-based pro­teins are making a big impact on menus. One source gaining traction is unripened jackfruit, a tropical fruit that soaks up flavor well and transforms into a stringy, meat-like texture when cooked, making it a perfect meat stand-in for barbecues. It’s a favorite element for John Janucik, executive chef of the JW Marriott Orlando, Grande Lakes, who served jackfruit during the recent Financial Insurance & Conference Professionals’ annual conference. 4. “Stan” cuisine. 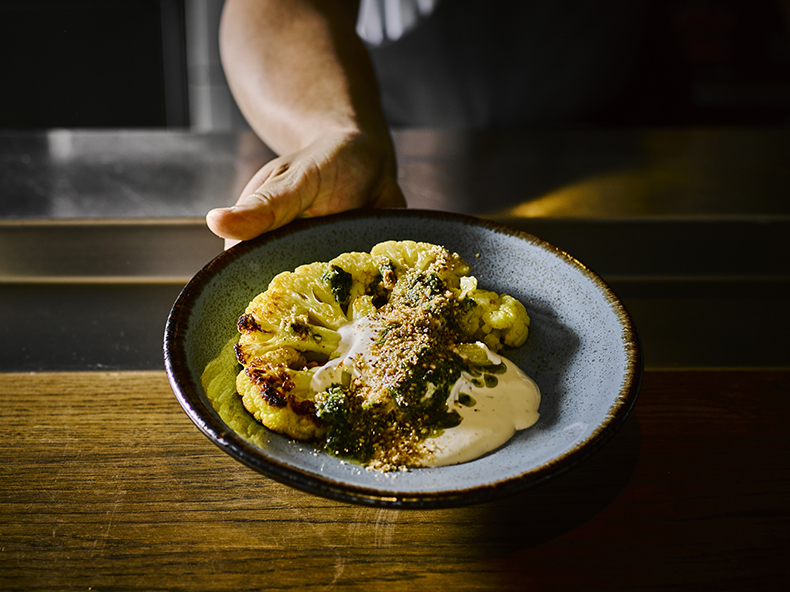 Dan Craig, executive chef of the Westin Harbour Castle Hotel in Toronto, predicts that a greater influence from the “stan” countries — breakaway republics of the former Soviet Union, such as Kazakhstan, Uzbekistan and Tajikistan — increasingly will find its way onto menus. Among the crowd-pleasing dishes from these emerging destinations are laghman (pulled noodles, meat and vegetables), pelmeni (similar to Italian ravioli) filled with pork or lamb and lots of spices, and samsa, which is similar to spanakopita (Greek spinach pie), but stuffed with meats and spices. 7. “World bazaar” fare. Other trendy ethnic specialties cited by chefs include Turkish shawarma (sliced meat sandwich), Polish bratwurst and pierogis, Indian chicken tikka masala, Spanish chorizo with papas bravas (cubed potatoes in a spicy tomato sauce), and, from the Yucatan peninsula, cochinita pibil (pork taco with pickled red onion). 10. Spicing it up. One overwhelming theme cited by chefs was the use of spices to up the ante on food and drink. Among those currently being played with are cumin, coriander, cardamom, turmeric, curry, fenugreek, mustard seed, sumac, amchoor, tamarind and mugwort. Chefs also are venturing to a new continent, Africa, for spice inspiration. Among the discoveries are ras el hanout, a mix of flavors from North Africa; the South African herb rooibos or “red bush,” which is traditionally used to make herbal tea; and a berbere spice mix found in many Ethiopian dishes. 11. Trendy twofer. 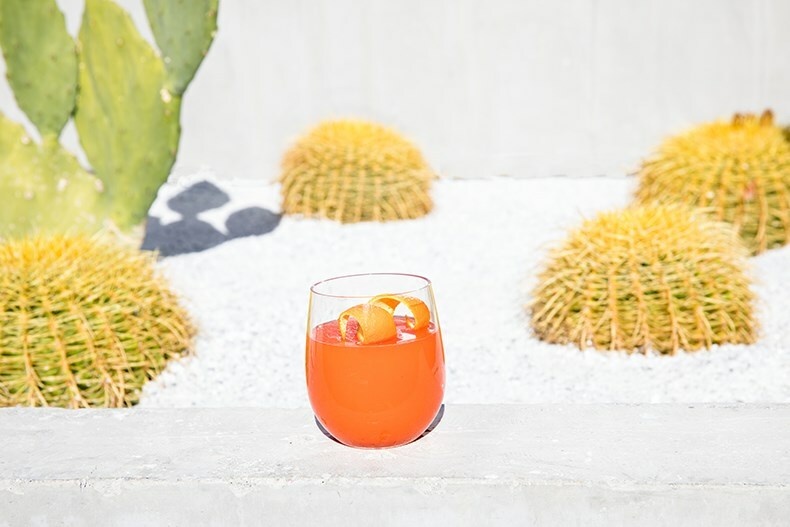 Frozen rosé and the Aperol spritz (Aperol, prosecco, club soda and a twist of orange), two of the most popular libations on the scene last year, have come together in 2019: Enter the “Aperol frosé,” a marriage of the two, which the Kimpton team expects to be a bar star. 13. 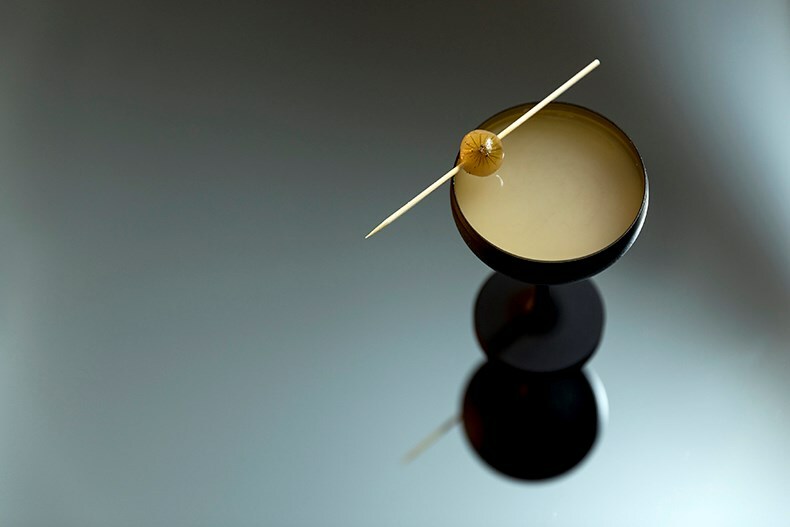 “Mellow” cocktails. With cannabis now legal in a number of states and Canada, hotels and bars in those areas are wasting no time creating concoctions infused with THC, a crystalline compound that is the main active ingredient of cannabis, or cannabidiol (aka CBD), a cannabis compound that relieves inflammation. One of the most popular CBD libations is the “Stoney Negroni,” made with gin, orange bitter aperitif and sweet vermouth. 14. ‘Shroom boom. Mushrooms are rapidly becoming the latest “it” ingredient in beverages like fungi Irish coffee, mushroom- and thyme-infused vodka, and mushroom tea.